LED Illumination | KANKYO GIKEN CO.,LTD. 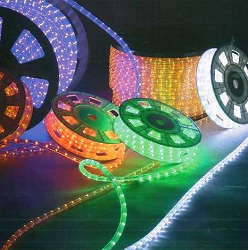 LED Straight light for X'mas or any other events decoration. LED Duralight for X'mas or any other events decoration.